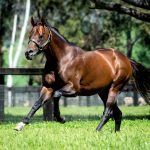 Foaled, raised and sold by Widden Stud, progressive colt Levendi scored a determined victory in the Group II ATC Tulloch Stakes at Rosehill on Saturday providing a timely update for his half-sister heading to the Inglis Australian Easter Yearling Sale. Winner of the Group III VRC Carbine Club Stakes over 1600 metres in the spring, the Peter Gelagotis trained son of Pierro has been given a good solid staying preparation this time in and was a last start second in the Group II MVRC Alister Clark over 2040 metres. With that run under his belt, he relished the 2000 metres of the Tulloch Stakes, travelling just behind the leaders for Mark Zahra before hitting the line hard over the last 100 metres to grab a short head win over Astoria, who was third in the Victoria Derby in the spring. “He didn’t make it easy for me,” Mark Zahra revealed. The Gelagotis brothers are in Dubai with Illustrious Lad for the Group I Al Quoz Sprint, but Zahra was optimistic about Levendi’s chances in the upcoming Group I ATC Australian Derby next Saturday where he will tackle 2400 metres. “He switched off in the run. He relaxes really well,” he added. Levendi has won four of nine starts earning over $350,000 in prizemoney for his big team of owners. A $140,000 Magic Millions purchase for Manny Gelagotis from the Widden Stud draft, Levendi was bred by long time Widden client Robert Anderson. 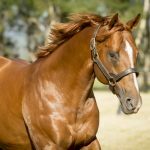 Foaled and raised at Widden, Levendi is the second winner for stakes-placed Redoute’s Choice mare Lipari, a daughter of Group I winner Tully Thunder. 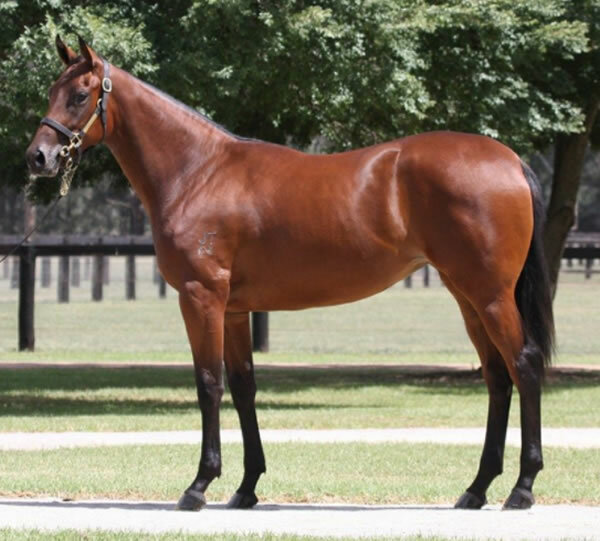 She has a yearling filly by Sebring that will be offered by Widden Stud at Inglis Easter as Lot 207.